Here at VeloVoices we’ve been looking back fondly on the careers of some of the riders who retired from the professional peloton in 2012. Equally, we’re now also going to turn our attention to the new boys making the step up to riding in a WorldTour team. A number are more experienced pros who’ve tasted success at either the Continental or ProContinental level. They’re coming with precious UCI points but have they got what it takes to cut it in the big time? Some are youngsters who’ve made their way up through feeder squads and, after one or two stints as a stagiaire, have been adjudged ready for the biggest stage and races. The former group will be looking to quickly make their mark – many will only have one-year contracts – it’s now or never. The latter group will be in watch, listen and learn mode on a steep learning curve and generally two to three-year contracts. Few neo-pros strike gold in their first season, however, there are always exceptions. Peter Sagan (Liquigas), Thibaut Pinot and Arnaud Demare (FDJ) are names that spring immediately to mind. Here’s part one of our non-exhaustive list, in no particular order. Part two follows later today. A real example of persistence pays dividends. After numerous knockbacks, including three years off the bike with Epstein-Barr virus, he recorded nine wins this season riding for British Continental squad Endura Racing. His tally might have been larger had it not been for a mid-season collarbone fracture. After his early season wins at the Tour du Haut Var and Tour Mediterraneen, he was rumoured to have signed with Sky. This was confirmed after he’d posted strong performances in the Tours of Murcia and Leon, the World Championships and won the overall in the Tour of Britain – the first British winner since 1993. Have Sky landed another potential British Grand Tour winner? Only time will tell, but the outlook looks rosy for the soon to be 29-year old. The diminutive 21-year old hails from Brittany, France’s cycling stronghold. 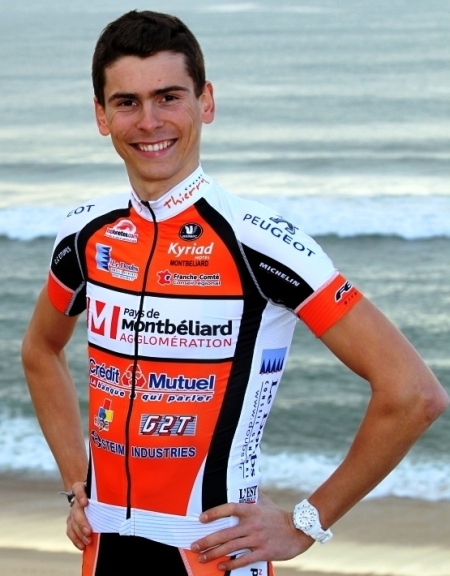 He became French junior champion in 2009 and has since enjoyed an upward trajectory collecting plenty of podium places. Despite a stage in 2011 with Bretagne-Schuler, he re-joined his formative club CC Etupes in 2012, finishing the year as a stagiaire with Argos-Shimano, with whom he’s signed for the forthcoming two seasons after taking the overall, a stage, the points and mountains jersey in the prestigious Tour de l’Avenir. 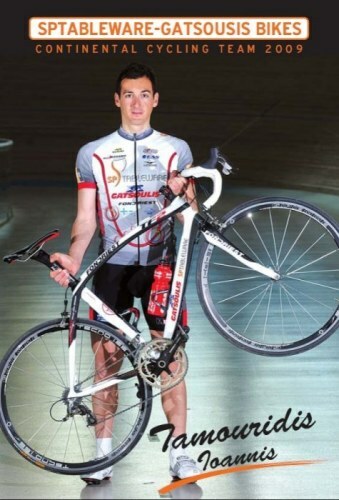 His results were recognised with the prestigious Velo d’Or Espoirs. Inevitably comparisons have been made with Thibaut Pinot (FDJ). Warren is coached by Julien Pinot – Thibaut’s brother – who says Warren has the same excellent powers of recovery and he’s not afraid to attack. Warren becomes the latest French hope carrying the weight of expectation of a nation and the hope that he and others can change the shape of French cycling. The Americans are hoping that the talented 21-year old will be their next Grand Tour winner. He’s spent the last 2½ years with the Livestrong development squad and this season has recorded some notable victories. On home soil, after finishing third overall in the Tour of the Gila, he took fourth on the steep Mount Baldy stage in the Tour of California, beating established names such as Tom Danielson (Garmin-Sharp), and went on to take 12th overall. Interest in the rider went stratospheric when he won two mountain stages and the overall at the baby Giro, making him the first American to win the race in its four-decade history. Sky allegedly secured his and Ian Boswell’s signature as they both wanted to work with Bobby Julich. Both riders will be based in Nice – presumably to be near Bobby, with whom they will not now be working – having signed three-year contracts. VeloVoices’ Panache, who knows a thing or two about road racing, put Joe in his Tour dream team. 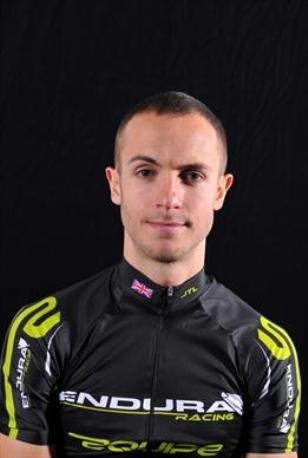 Boswell is another rider who spent the last couple of seasons with Bontrager-Livestrong and was recently a stagiaire with Argos-Shimano. As part of the national team, Ian helped Joe win the Baby Giro d’Italia and scored some important results of his own, including second in the under-23 Liege-Bastogne-Liege. He too is hoping to develop into a Tour rider and was looking forward to working with Julich on his time-trialling and cutting his teeth on some of the smaller stage races. Both young Americans were attracted to Sky because of its culture, focus and system for developing riders. They’re both keen to learn. The 22-year old Italian climber has signed a two-year contract after a spell as a stagiaire this season directly from the amateur ranks. He already has an impressive palmares which includes the last two editions of the Giro della Valle d’Aosta and was runner-up in this year’s Baby Giro d’Italia. The Kazakh Astana squad has a large number of Italian riders many of whom, including young Fabio, will be riding in support of Vincenzo Nibali at next year’s Giro. 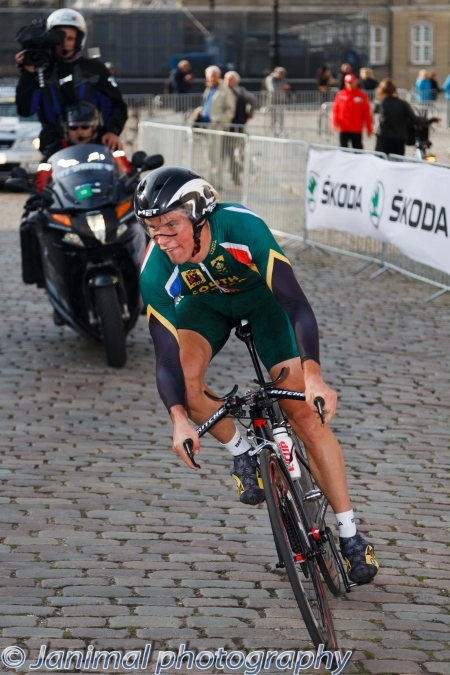 South African time trial champion Reinardt has spent the past three seasons riding for local squad MTN-Qhubeka where he’s racked up an impressive 33 wins, with 14 this season which have included wins in the Tour of Portugal, overalls in Tour du Maroc and Bretagne and a victory over Lars Boom (Rabobank) in the Ronde van Zealand. His time-trialling ability will be put to good use in the Argos-Shimano sprint train plus, given his impressive showing at this year’s Worlds in Valkenburg before he crashed, he should be able to add to his already impressive palmares for a 23-year old. I should add that current younger teammate Jacques Janse Van Rensburg is no relative. 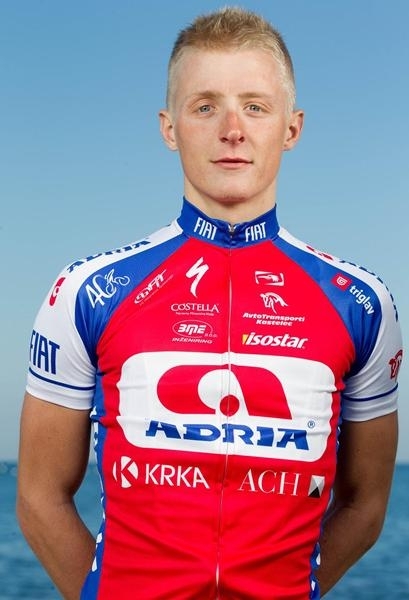 24-year old Slovenian Marko has spent five years with local Continental team Adria Mobil plus an ill-fated year (2011) in the ranks of ProConti squad Geox-TMC. However, a return to his roots this year has seen him record some impressive sprint victories this year including being runner-up in both the Nationals and the Trofeo Matteotti. He has a one-year contract with his new team who are expecting him to shine in the tougher one-day races, such as the Spring Classics, following his 2010 victory in the under-23 Tour of Flanders. 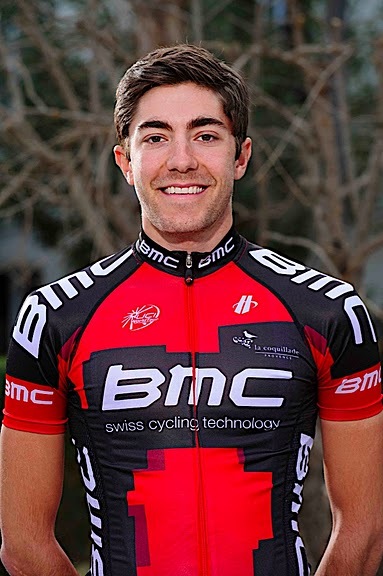 BMC has announced the signing of the talented 22-year old American from their feeder team for whom he has ridden since 2010. This year, Larry finished fifth overall at the mountainous Ronde de l’Isard and, while riding for the US national team, helped compatriot Joe Dombrowski – who’s going to Sky – win the Baby Giro d’Italia. 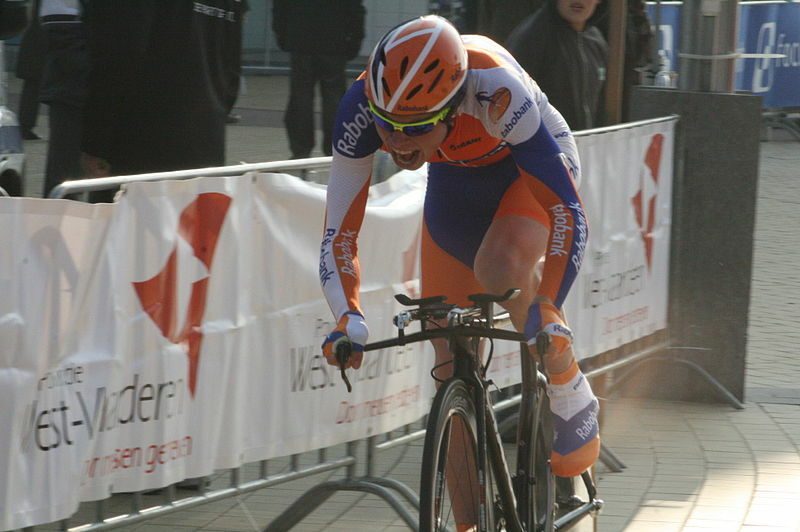 Warbasse started racing as a teenager after flirting with skiing and quit college to race professionally. He’s been mentored by recent BMC retiree George Hincapie and will make a welcome addition to the young American powerhouse squad. The 32-year old will be the first Greek to compete at the WorldTour level. Tamouridis is a multi-disciplinary, multi-national champion who we’re more used to seeing competing on the track. He’s ridden for local continental squad SP Tableware for the past four seasons and with nine victories and 23 top ten finishes this season, his points haul attracted the formerly all-Basque outfit. More importantly, he’ll bring the all too sadly lacking from the team discipline of time-trialling. 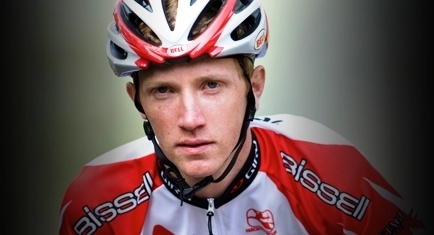 We can therefore expect him to take a lead role in team time trials, enjoy the northern cobbled Classics, and drive the peloton from the front but go backwards – unlike the rest of the Euskies – whenever the road turns upwards. Spells in the Rabobank development squad and as a stagiaire have earned the 22-year old Dutchman a move to the WorldTour team. He’s shown solid progression at the under-23 level which he’ll be hoping to build on in the coming two seasons. He’s a fine time-trialler and may well shine in the northern Classics where an ability to cope with adverse climatic conditions is often an advantage. Watch out for part two of our WorldTour newbies feature later today.